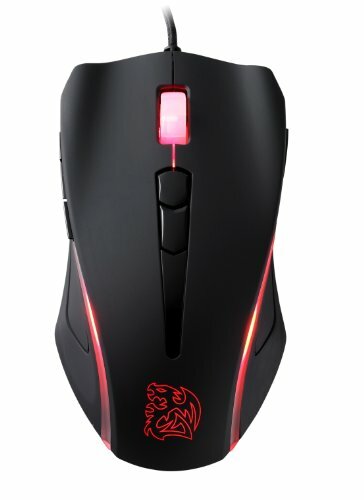 Customized laser gaming mouse for MMORPG or RTS game type. 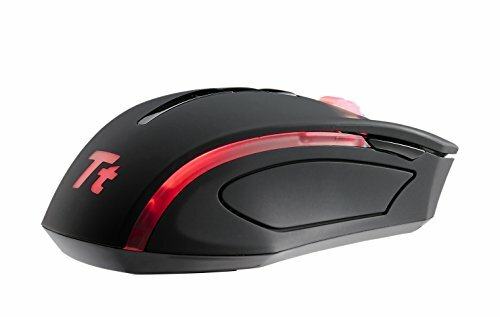 Weight-in design to get a perfect hand feeling for mouse movement. Graphical user’s interface for personalized macro keys, advanced performance and light options. 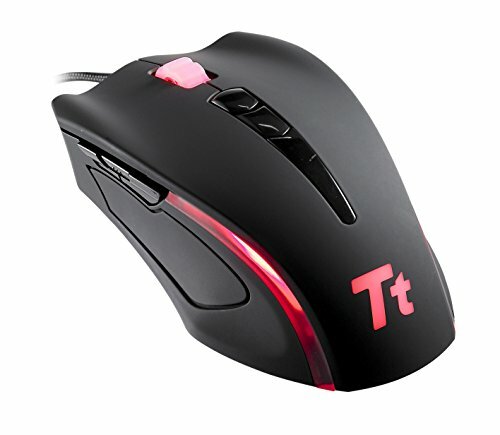 UP to 5 colors to built-up personal gaming atmosphere for scroll wheel, light pipes and Tt logo. Used this for almost 4 years. 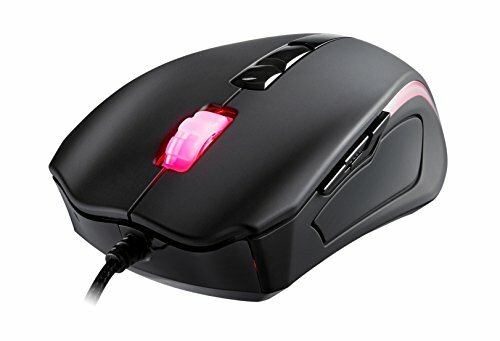 Everything is still good, except the middle mouse button sometimes multi-clicks instead of single click.